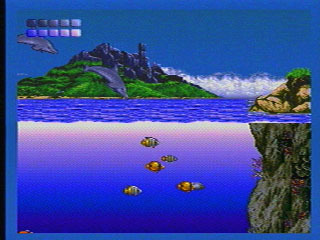 Every time I play this game I get the same two feelings: This is one of the most beautiful games I have ever seen, and also one of the most frustrating. 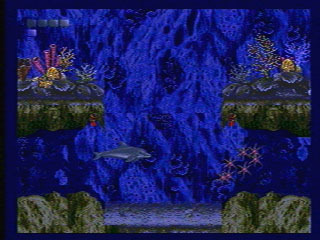 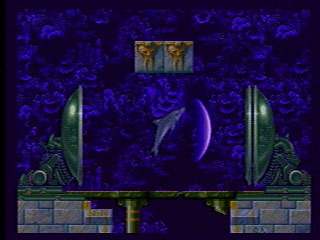 If you can handle the high level of difficulty of the puzzles, you will search the seas with Ecco in order to find out what happened to his family. 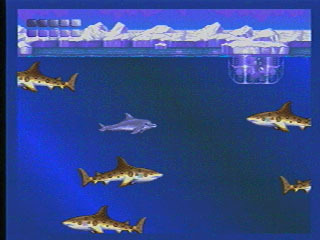 Don't run out of air!